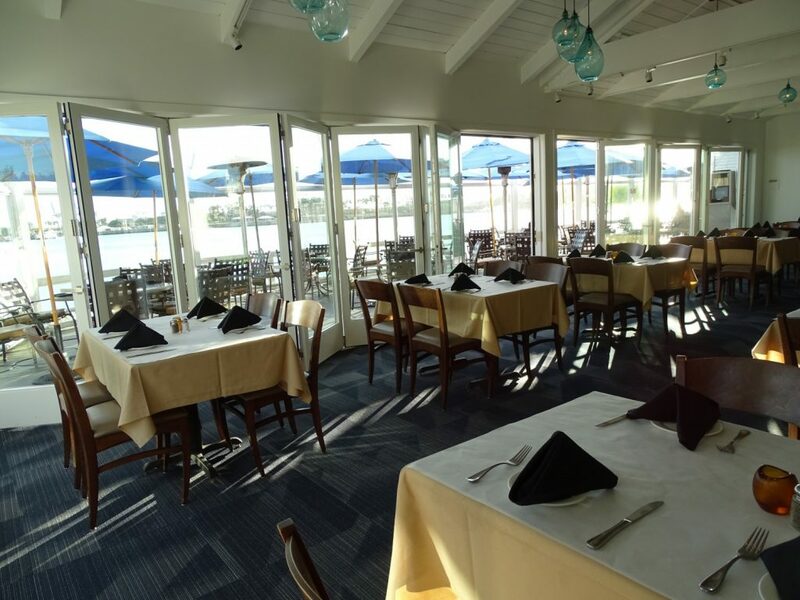 Love that one of my favorite restaurants is also a customer. 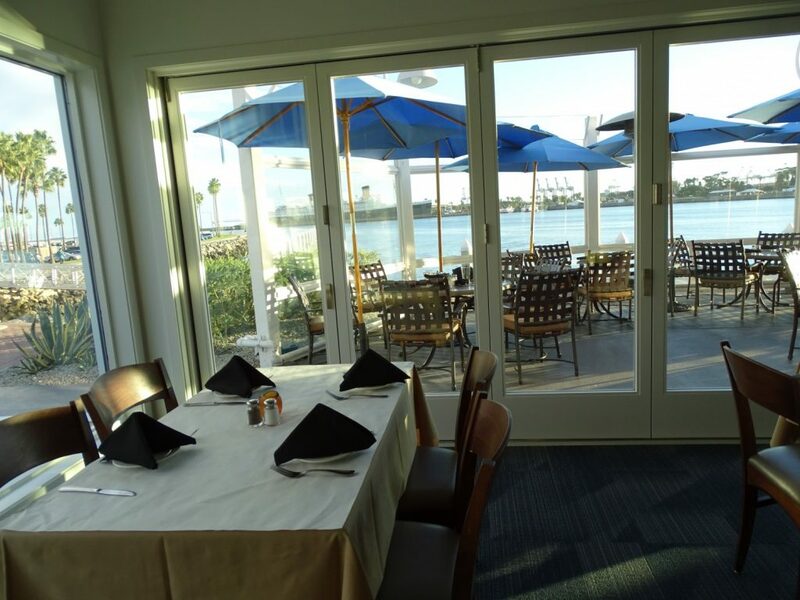 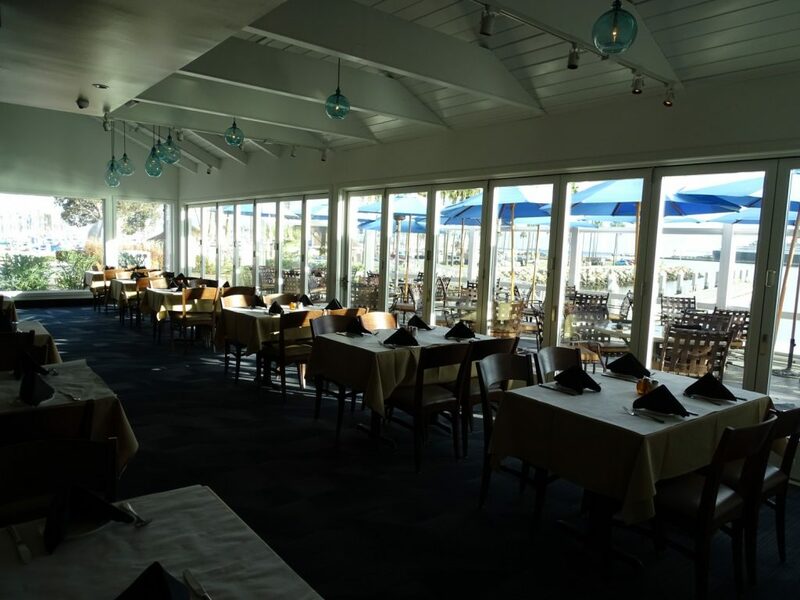 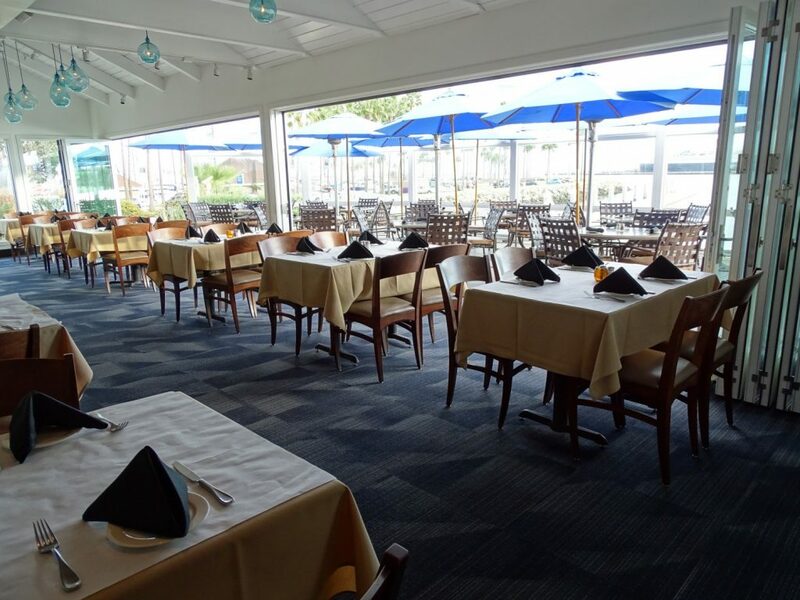 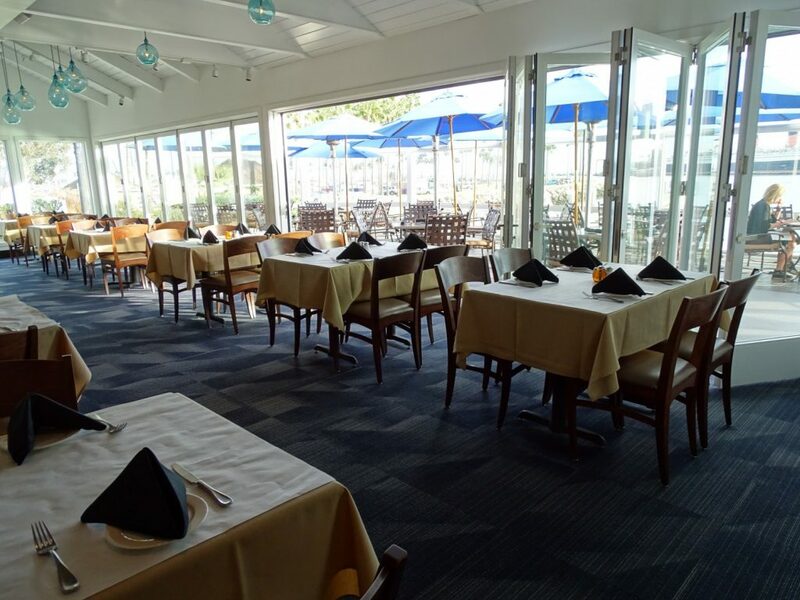 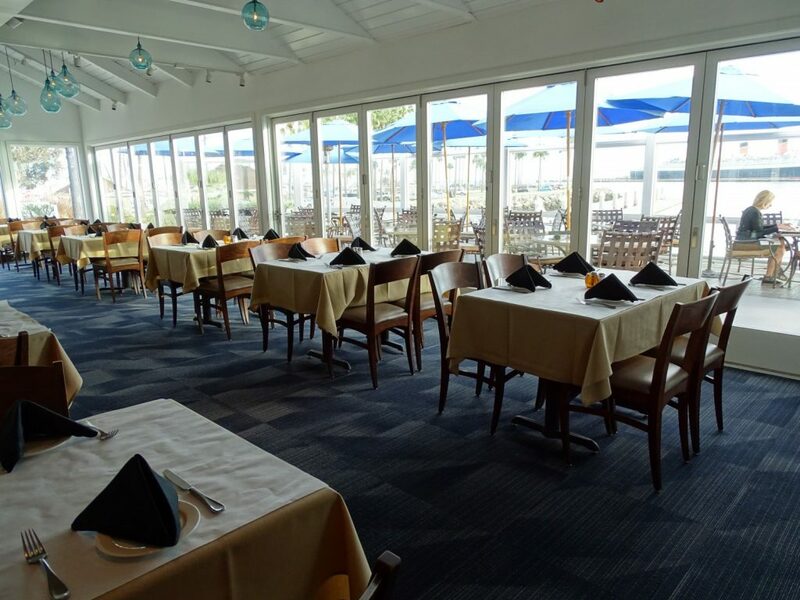 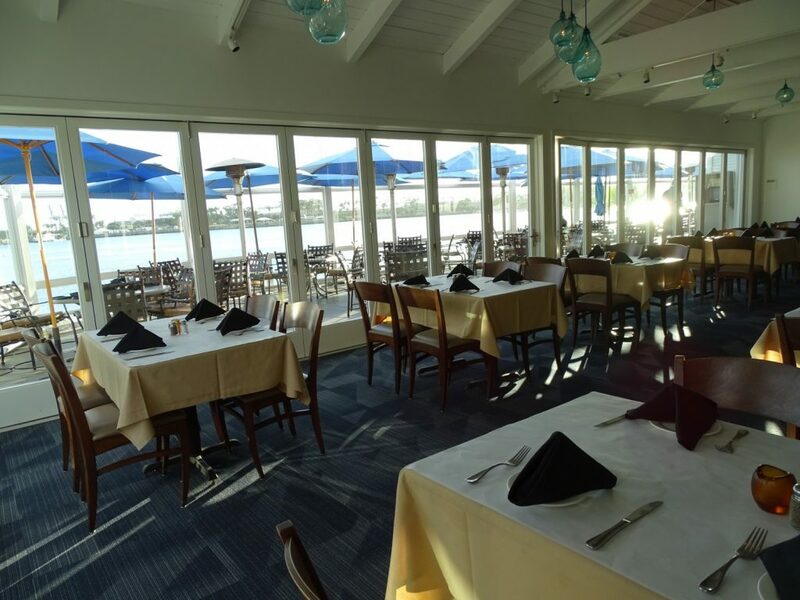 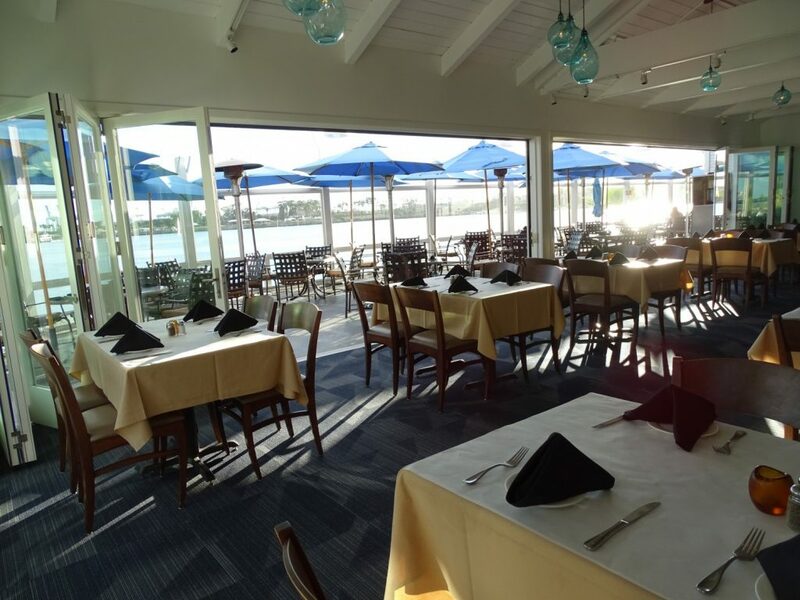 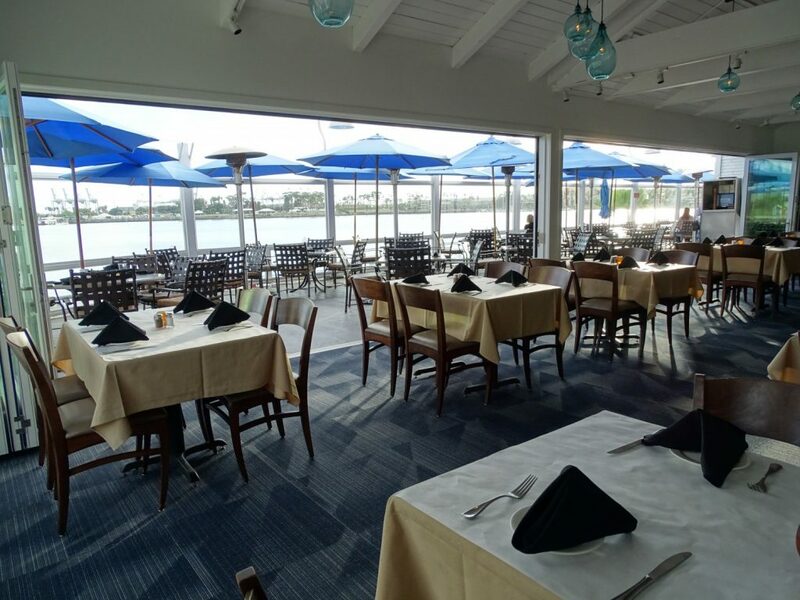 The view from Parker’s Lighthouse is hard to improve, but L2 Specialties did our best in the the banquet/meeting room with two large LaCantina folding doors onto the patio overlooking the bay and the Queen Mary. 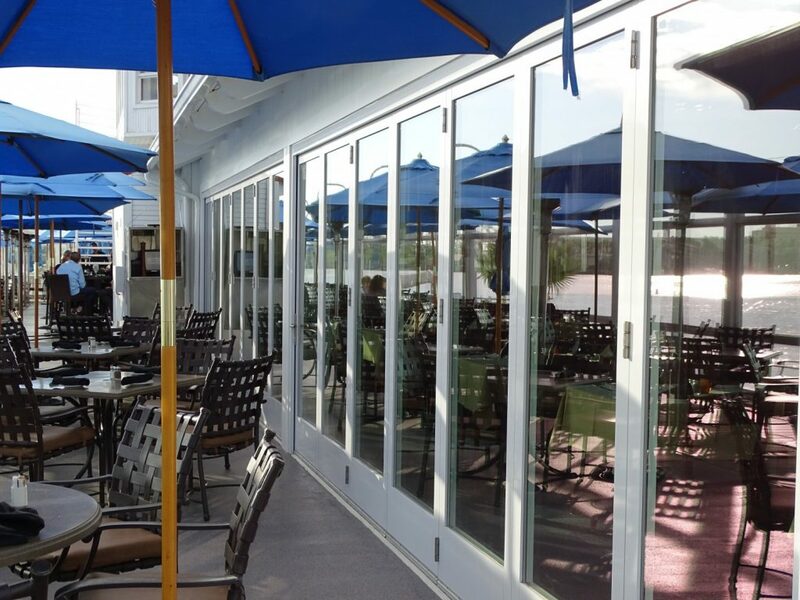 The pass doors allow daily access when the folding doors aren’t opened onto the beautiful patios. 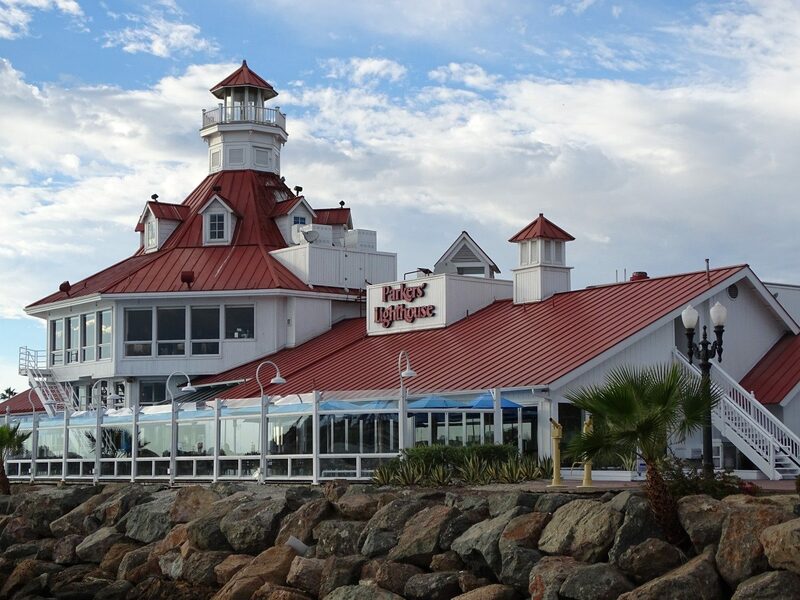 Robinson Hill Architecture beautifully designed this project and Development Support Services aas GC.